Here’s a super quick fix for a common and annoying social media faux pas involving your Instagram photos. When you’re scrolling through your newsfeed on Twitter and see people who have shared their Instagram photos to Twitter, doesn’t it frustrate you when you can’t see the photo and have to click the link? Luckily the solution is super easy so let’s get started. Create an account with IFTTT (a free web-based service that creates automated online chain actions called ‘Applets’ e.g. if x tweets set y to retweet). Search for ‘Tweet Your Instagrams as Native Photos on Twitter’ or simply click here. Give IFTTT permission to access your Instagram account by logging in with your username and password. Do the same for Twitter. Make sure your applet is turned ‘on’ and click ‘check now’ to be sure. Examples of why this is a social media no brainer! That’s all that needs to be done! Now when you share Instagram photos of your business or even your personal account on Twitter, your followers will see the actual photo you shared and not a link. 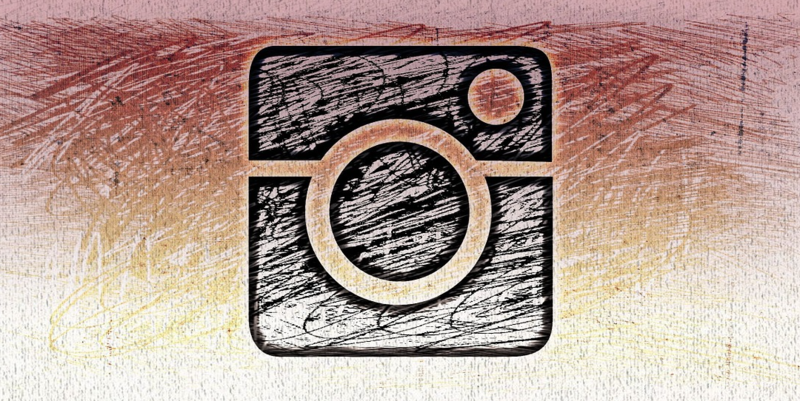 If you are looking for tips on how to make sure more people see your Instagram photos you may want to check out this blog post.